Writing is the best way to make the world aware of your thoughts and expressions. There is power in writing that can beat anyone. An author is an artist who can rule the hearts of people with his writing. Today, the author that you are about to introduce to you is known for his selfish ideology and self-writing. Our HRs are face of our Ventures. Our HR profile is very different from the regular HR, Interns those who will be hired will have to majorily explore the domains like, Aviation HR [ Flying Crews ] Blogging, and Social Media Presence. We will provide you 6 Days Free Online Training for this Profile before you are hired. 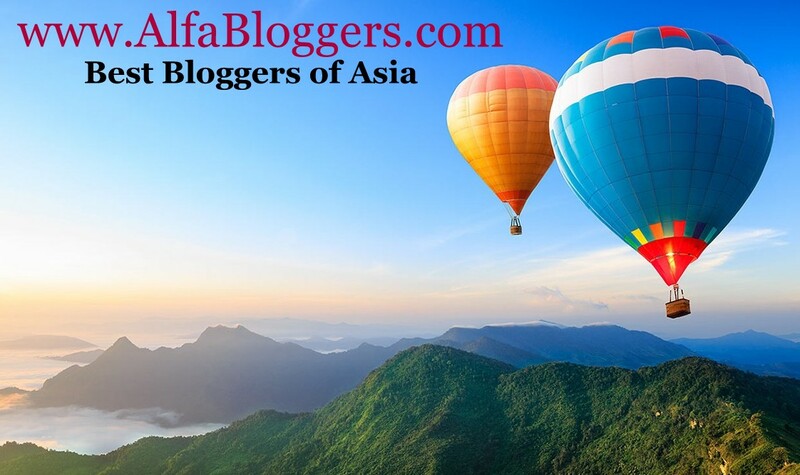 AlfaBloggers.com is such platform that welcomes all the members who are active on their social media sites and could earn money and they get benefitted with nice experience of being a part of this company. Especially the woman who is at home can take this wonderful opportunity. 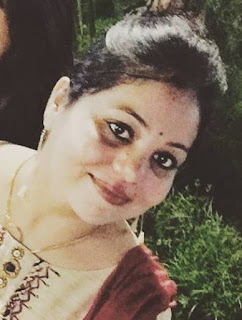 There are a number of blogs for this company such as www.AnxietyAttack.com where all the motivation blogs can be written and help readers to guide on a rightful path. 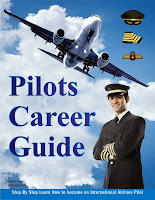 www.Flying-Crews.com is our core Aviation HR Ventuure you will be working upon. 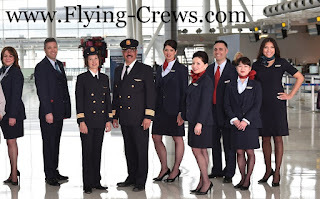 As HR Intern you will Promote www.Flying-Crews.com on following Social Media.